Throughout my time at Biola University, I have strengthened my marketing skills and experience through conducting marketing research reports and marketing plans by working with businesses and clients in the fashion and nonprofit industries. 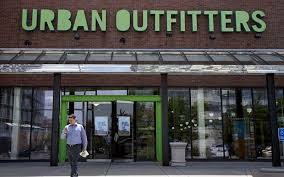 I created a marketing analysis research project on the women’s clothing companies of Urban Outfitters and Anthropologie. I gained hands on knowledge in the fashion marketing field, time management skills, research skills, and industry trends. 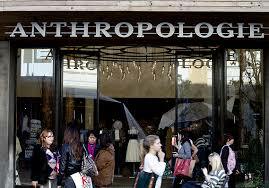 I chose to do Urban Outfitters and Anthropologie because I have always admired those two companies. Through the completion of this project I improved my research, written, and oral skills. I also increased my knowledge in new marketing concepts and how to apply them to two different companies. If I could do this project again I would have given myself more time and spread out the process more. In result, I have learned how to better manage my time to be more efficient. Throughout a five month period, I conduced a marketing research project for CocoRose Boutique. First, this project consisted of secondary research through collecting in-depth articles and websites on the women’s fashion industry. Second, customer interviews were conducted over a two week period to gain first hand information on how CocoRose’s customers felt about the store and what they could improve. Third, a survey was created from the gathered information and handed out at CocoRose Boutique over a three week time period. Finally, all of the surveys were entered into a program called SurveyPro and analyzed and created into a marketing research report that was presented to my client. 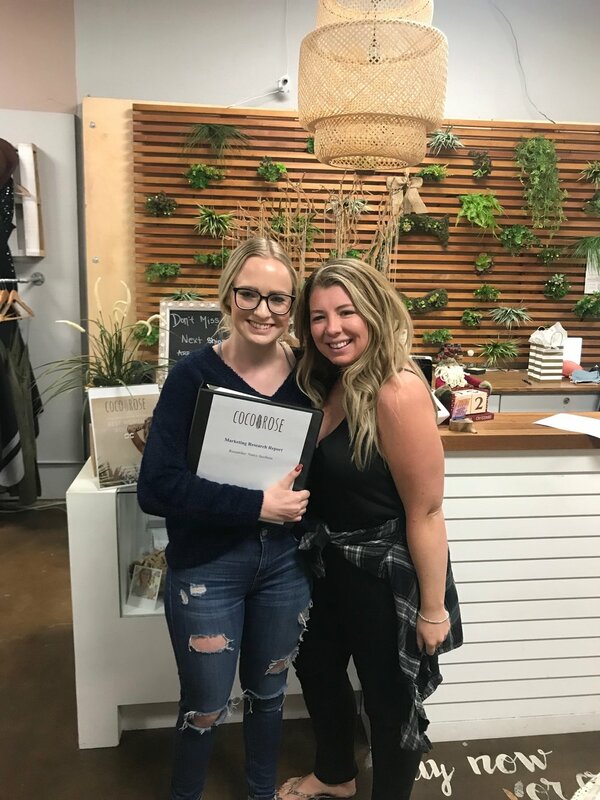 I chose to do this marketing research for CocoRose Boutique in Orange, California because I have always been interested in the fashion industry. I wanted to gain more knowledge in the fashion industry and continue to pursue a career in the fashion industry in the future. Throughout this project, I grew tremendously professionally and personally. Professionally, I learned how to do extensive research, create a survey, and analyze that survey into charts, graphs, cross tabs, and select filters. I was able to provide my client with a valuable information in order to improve her business. Personally, I grew in my time management skills, discipline, and tenacity. This was a very time consuming project and through it all I never gave up and persevered though any obstacle that I faced along the way. 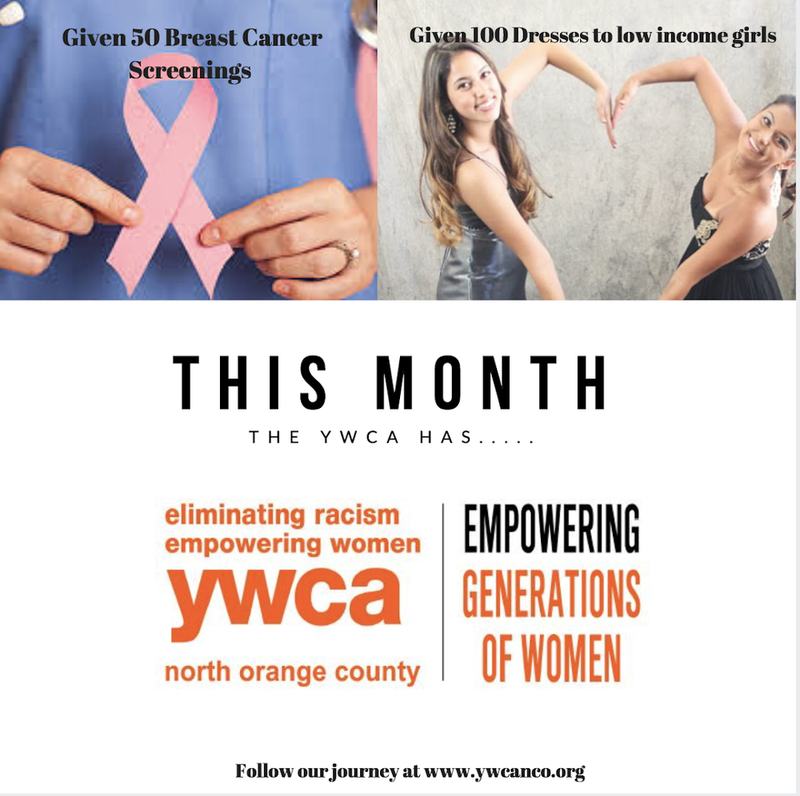 Throughout a four month period, I created a one year marketing plan for the YWCA of North Orange County a 501 (c) 3 nonprofit organization in Fullerton, California. They empower women through a variety of different programs and services for women such as free breast cancer screenings, employment services, scholarships, and prom dresses and accessories for high school girls who cannot afford them. I was truly inspired by the work that they are doing and how committed each of them are to their organization and women in the community. I was honored to be able to work with them throughout the semester and continue to grow and help them improve. I volunteered with them every week, sometimes even multiple days a week. 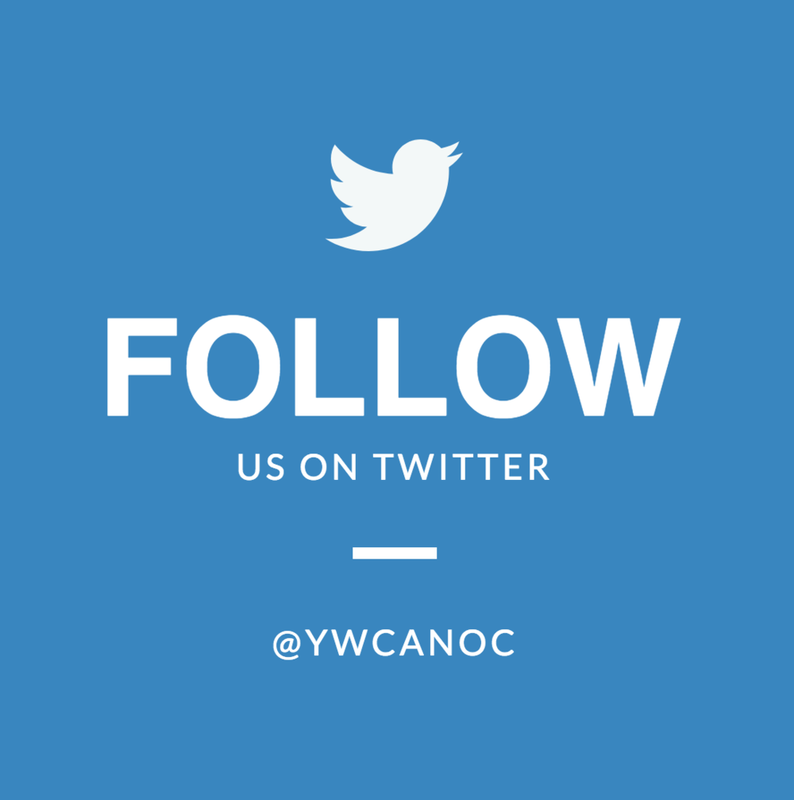 I really wanted to dive into the organization and be able to create the best marketing plan for the YWCA. I was able to create marketing strategies to improve the organization for the future. I learned now to do a situational analysis and analyze the internal and external factors of the organization. I strengthened my research and interview skills throughout the partnership. I learned about the different factors that go into a nonprofit such as mission statements, fundraising, alumni programs, success measurements, data tracking systems and much more. 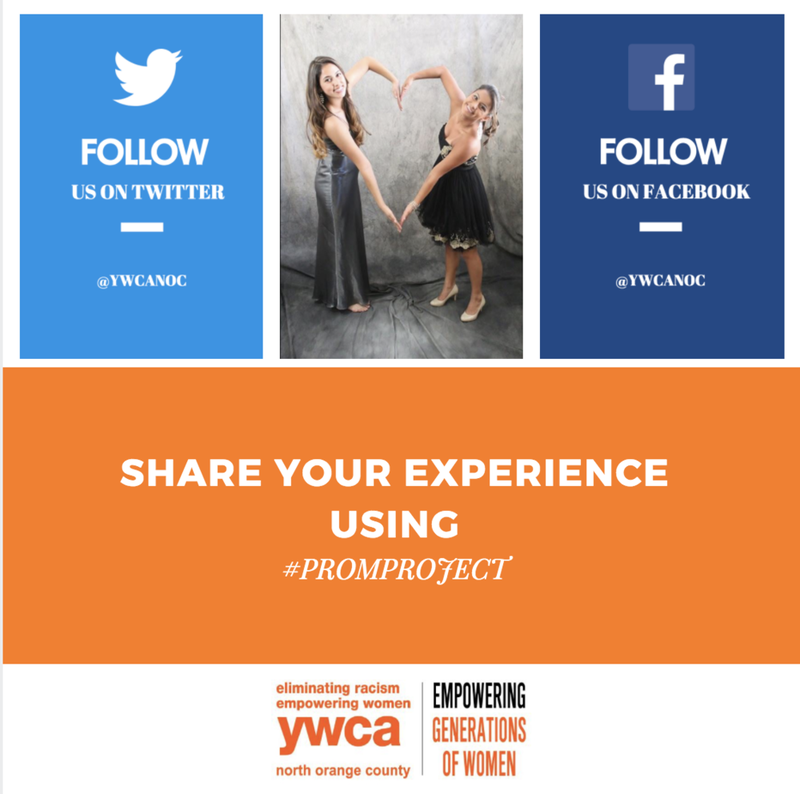 I also learned how to create different marketing and fundraising strategies that could best help the YWCA. Through research, interviews, and different interaction with the organization I was able to create different marketing strategies that I believe are all feasible and very helpful or the organization. I have also continued to develop my strong work ethic and determination throughout the course of this project.